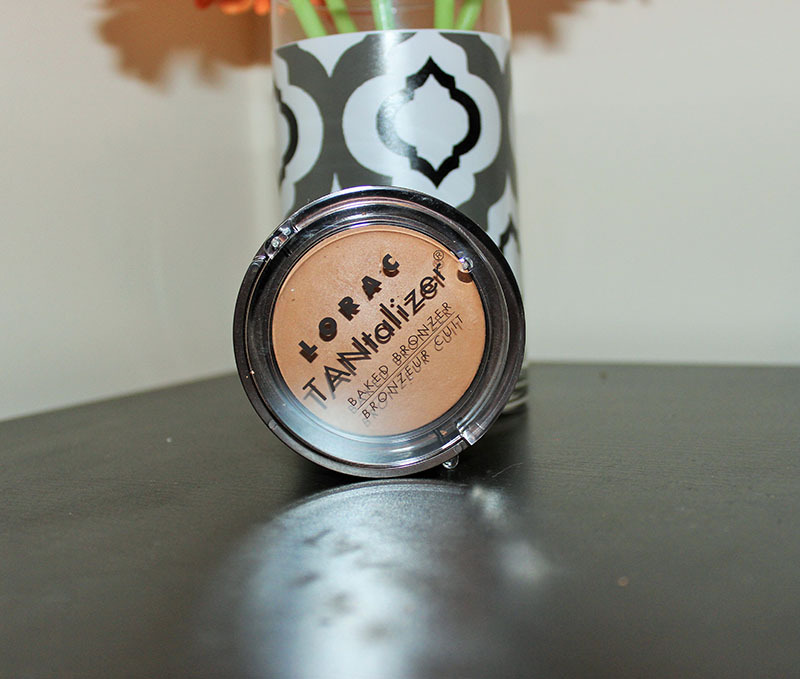 NYC Smooth Skin Bronzer in Sunny is another raved product among bloggers and you-tubers alike. After probably years of wondering if this product was worth the hype, I decided to try it out for myself. This retails for around $3-$4 depending on which drugstore you go to. 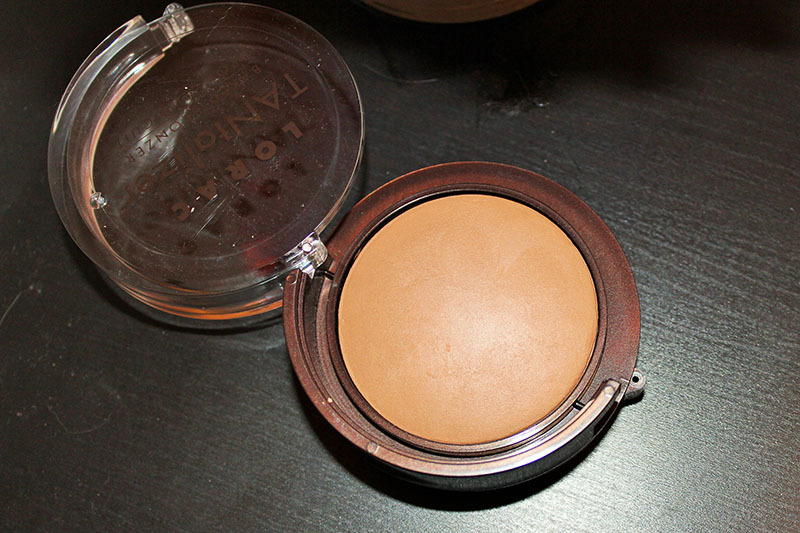 I've used quite a few bronzers, and I've never found one that I thought was absolutely perfect. They're always streaky, too light, too dark, too orange, too gray, too shimmery...you get the idea. 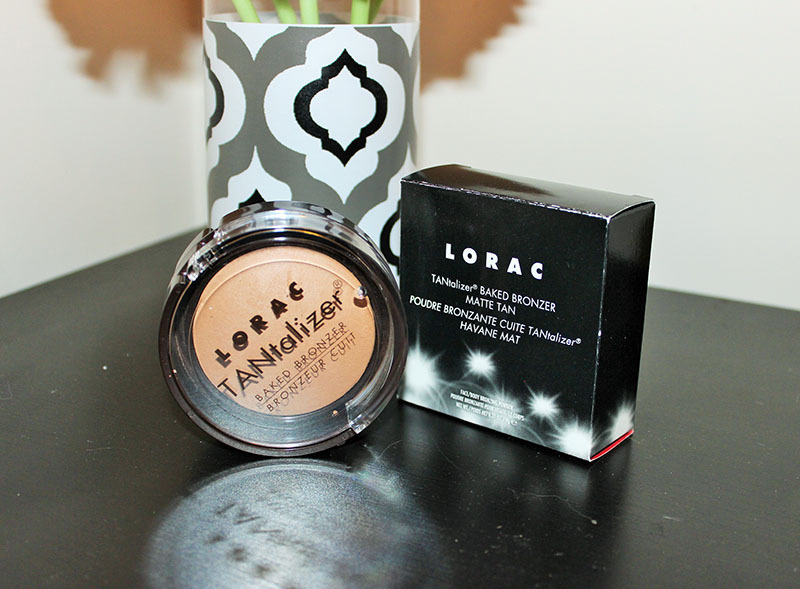 I thought I'd get this home and be ready to unleash my fury because of the hype, but no, this bronzer really is great. First of all, it is matte. It's a lighter tan shade, and that works wonderfully. If you're the palest girl, ever, this would probably still work for you. You can apply this lightly to get a slight color payoff, or it's buildable. It can be built up to work on darker skin tones as well. It blends wonderfully, it doesn't streak, doesn't cake, and it lasts all day. Also, I use this heavier on a smaller brush to contour, and then dust it lightly with a bigger brush everywhere the sun would naturally hit to get an overall bronzed effect. It's just so pretty and so worth the hype. This is my new favorite bronzer. I ordered the Too Faced Aqua Bunny Bronzer from TooFaced.com about a week ago. At that time, it was on sale for $14.50, and I wanted to try it because it's supposed to be waterproof. I'm very excited to try this. First, let me show you the cute box it came in. I love Too Faced packaging. It's a nice tan color. I could see this working on lots of different skin tones. How cute is this brush it comes with? 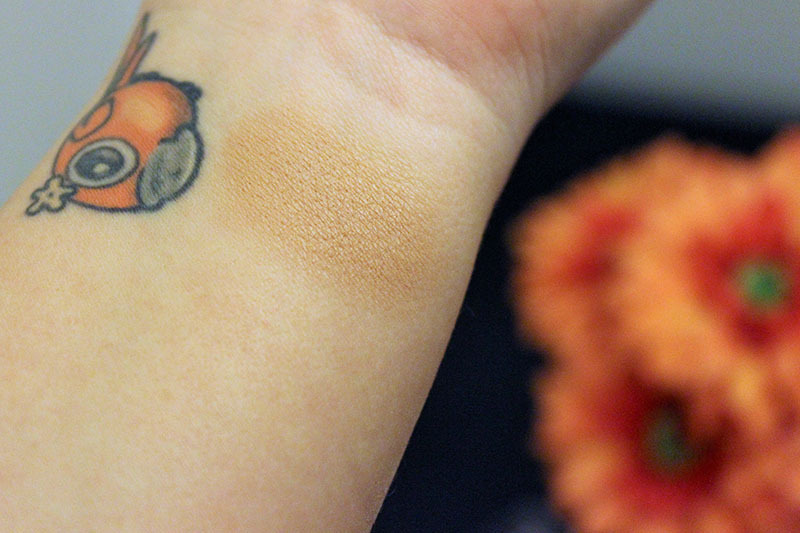 All of the swatches that I saw before I purchased this looked much darker than this. It's really not all that dark. It will work great for all skin tones, in my opinion. It's buildable, and it applies really sheerly at first, and it can be built up to be darker. I'm excited to get to use this! Did I mention it smells like a mix of sun screen and coconut?! It instantly makes you think of the beach when you smell it. I'm going to be using this and testing it out, so let me know if you'd like a full review after I've had plenty of time to test this out. If this performs how it says it will, this will be the bronzer that goes to the beach with me. Also, if you don't already, please follow me on Blog Lovin! Google Reader goes away on July 1st and I don't want to lose any of my readers!